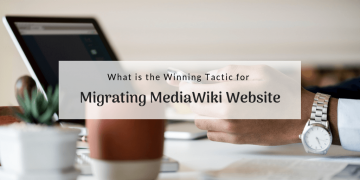 Learn what is the shortest way for migrating MediaWiki website. You will be impressed with the result! 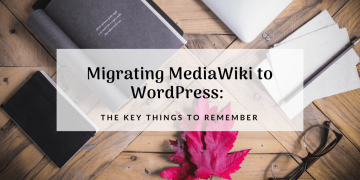 Migrating MediaWiki to WordPress isn't that difficult! Make sure that it can be as smooth as a clock's work by looking through the infographic inside. Consider changing MediaWiki CMS to, let us say, WordPress to be a rocket science? This article shows that migration to WordPress can be done in 3 steps! CMS2CMS presents the latest update - migration from MediaWiki CMS. Try out Free Demo migration and breath new life to your website! With this infographic you will find out, how to migrate your website from MediaWiki to WordPress with the plugin. Check up this article about the key differences between Mediawiki and WordPress. Find out how to switch from one to another in the most convenient way. How to make your WordPress, Joomla, Drupal or MediaWiki websites SEO-friendly. Which CMS platform is more friendly for SEO? 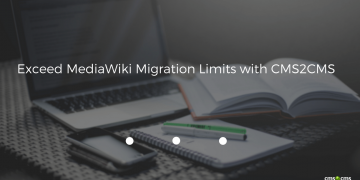 Find out all the necessary information on the Automated MediaWiki to WordPress Migration plugin works. 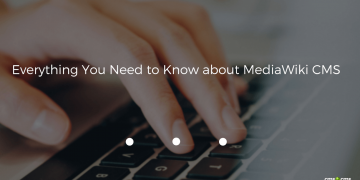 Check up this ultimate infographic on MediaWiki WordPress distinctive features and find out how to perform WordPress migration. 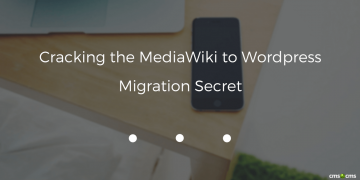 Migrate your data from MediaWIki to WordPress step-by-step in fully automated manner. Thinking about your future website - compare MediaWiki to WordPress. Check up this article and get some pieces of advice to make the right choice.